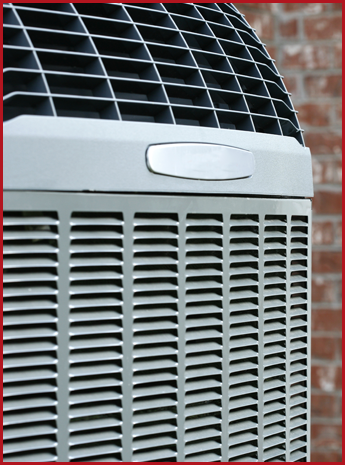 Air Master Heating & Air LLC in Gaston, South Carolina, offers you air conditioning and heating services for everything from selling you a new unit to repairing your current one. We are proud to work with all brands of HVAC equipment like Armstrong™, Lennox International™, York™, and Carrier™. Let a company that's been in the area for more than 20 years help you keep your home comfortable and eliminate energy inefficiencies that are costing you money. 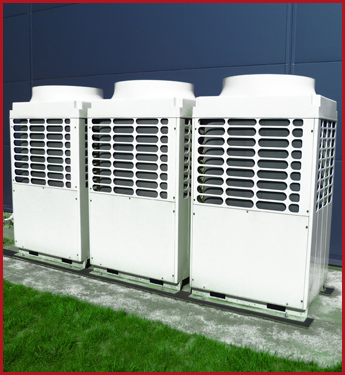 Our company only deals in top quality units that meet or exceed energy ratings. Anything we sell you comes with a strong warranty and a superior level of dependability. We work with your schedule to find a time any day of the week for us to perform the installation. Our technicians bring everything needed for the entire process and are ready to work upon arrival. All installations are done to the manufacturer's standards and we handle the recycling or disposal of your old unit for you. We keep you informed with education on what you're buying and what your responsibilities as a homeowner are for taking care of the new unit. Getting maintenance on your HVAC system is crucially important for making it last and keeping the air in your home or business healthy. Remove odors and breathe easier while saving money with one of our service agreements. When you enter into one of these agreements with us, you can save as much as 15% on all repairs and services. Enjoy the discount on maintenance checks, lubrication, maximizing efficiency, and removal of dust or other allergens. These agreements can even be transferred to new owners if you sell your home, giving you an additional marketing point. Our technicians always respect your home and keep the area they're working in clean and covered. They even wear booties to make sure no dust debris is tracked anywhere in your home or business. We take the time to make sure you're happy after performing any service, and we always double-check our work area for cleanliness.